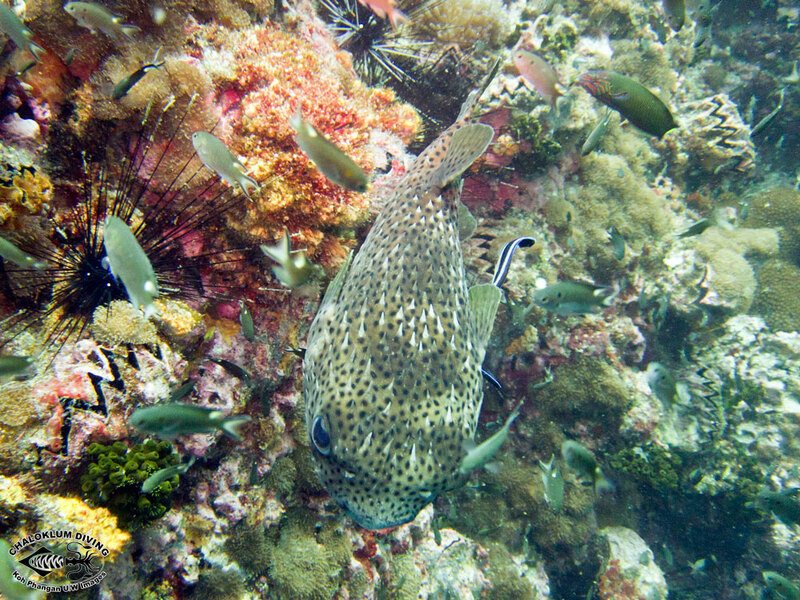 Recognisable by the network of black spots covering the body. 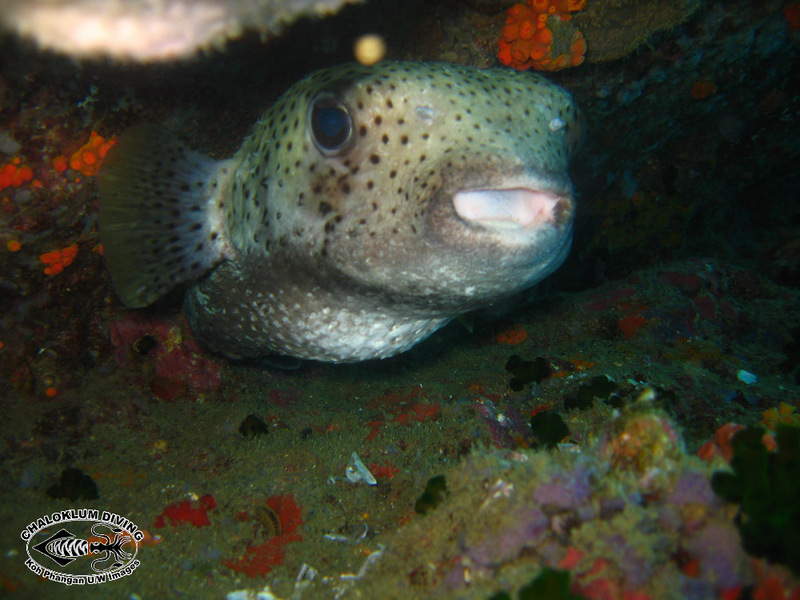 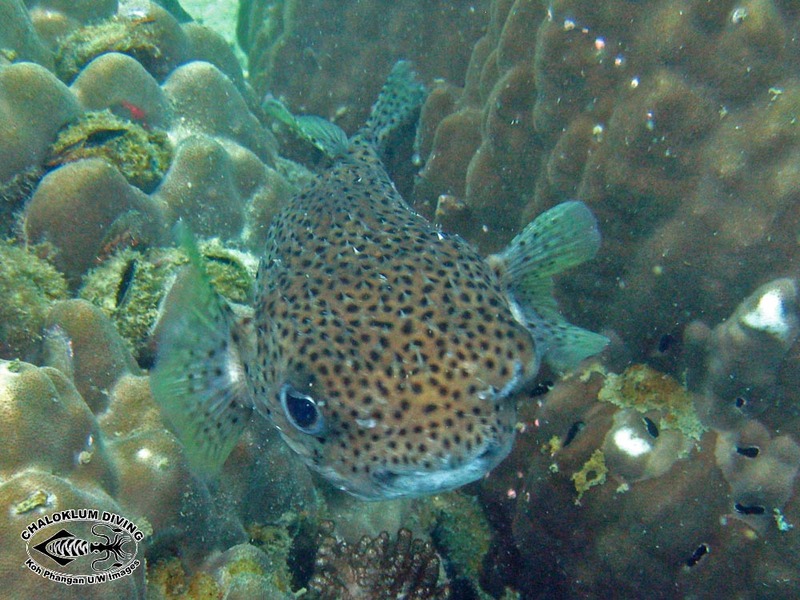 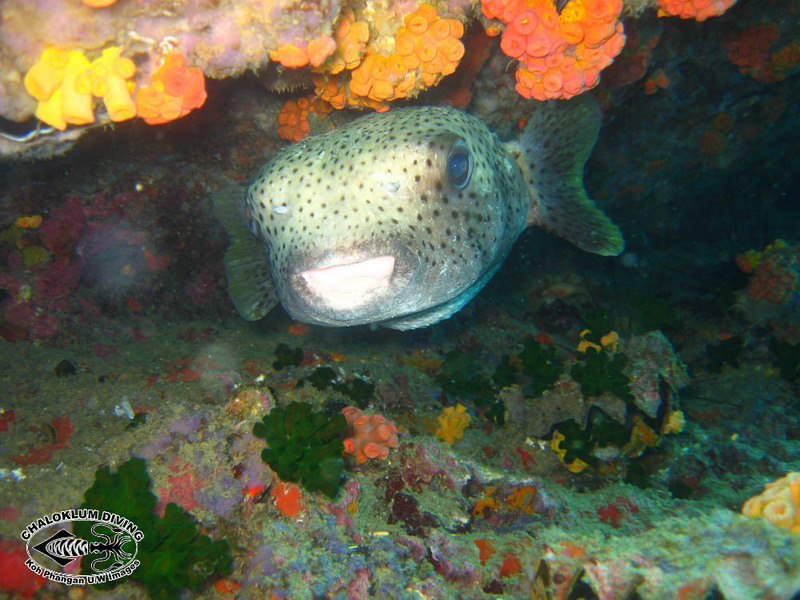 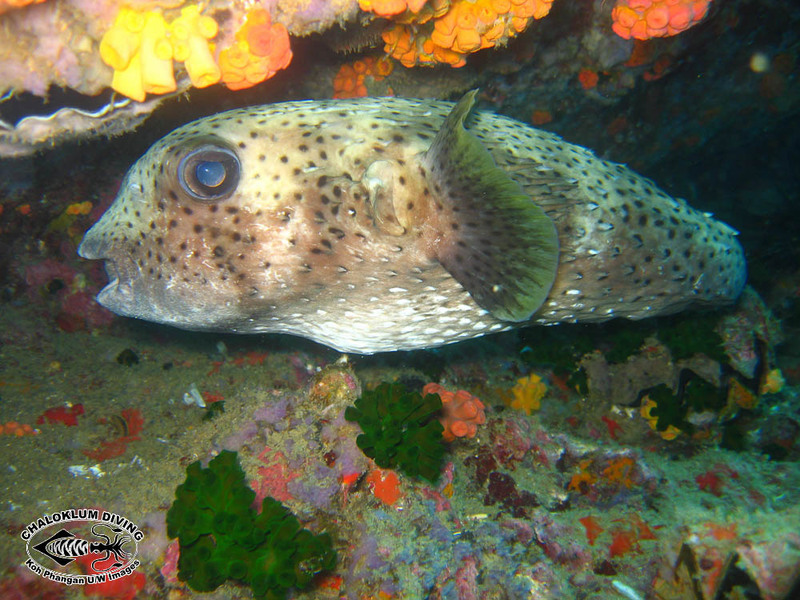 This fish is not common, but still can be seen at many of our dive sites. 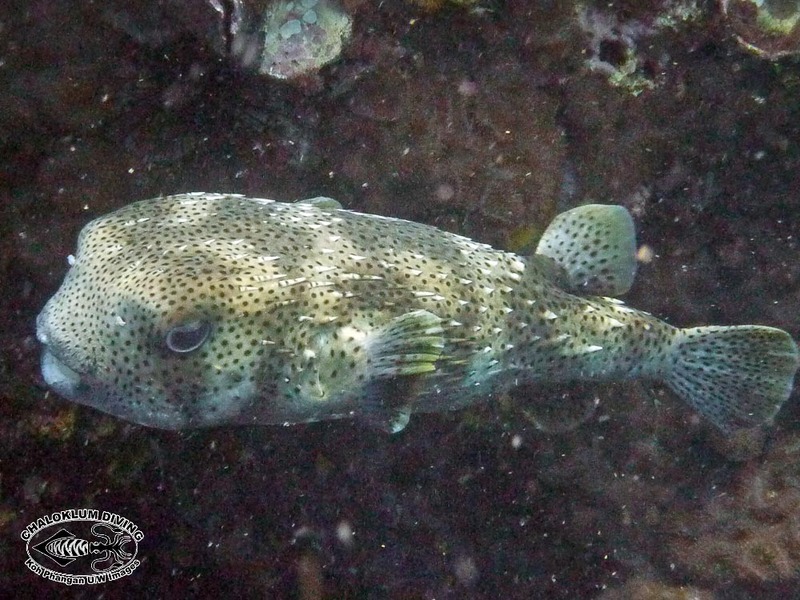 Found one in the ocean south Samoa by saleapaga.